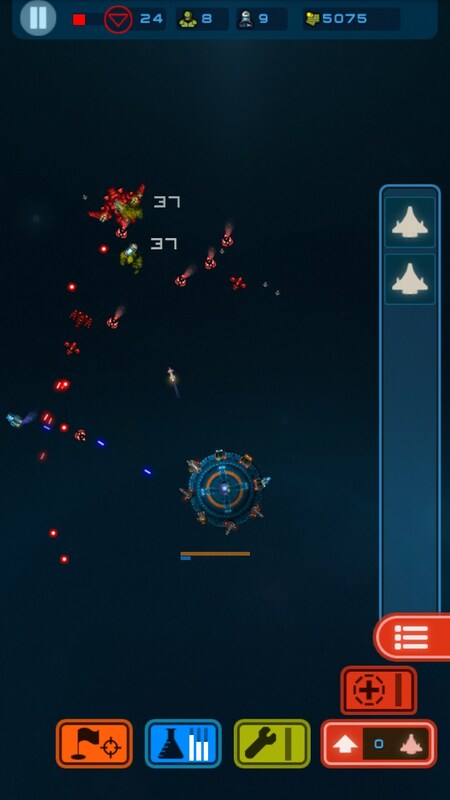 Battlestation - First Contact – Games for Android 2018 – Free download. Battlestation - First Contact – Man the station, prepare the defenses. Battlestation – First Contact for Android is a futuristic real time strategy game that has some similarities to tower defense games, but chooses not to be identical to them. So prepare to stave off the endless alien invasion. The gameplay is rather simple. You are in command of a space station that is about to be overrun by alien forces. 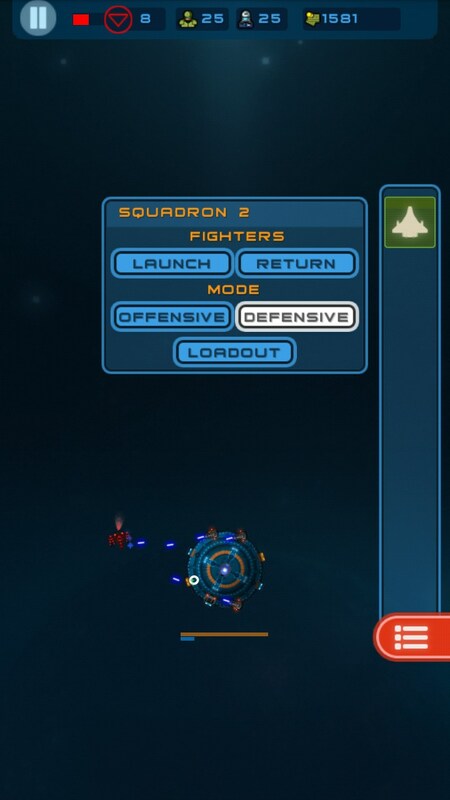 Build up your station’s defenses by constructing automatic turrets, missile launchers and even hangars that can house several fighters for your pilots to maneuver against the enemies. Another invaluable tool is the shuttle bay. 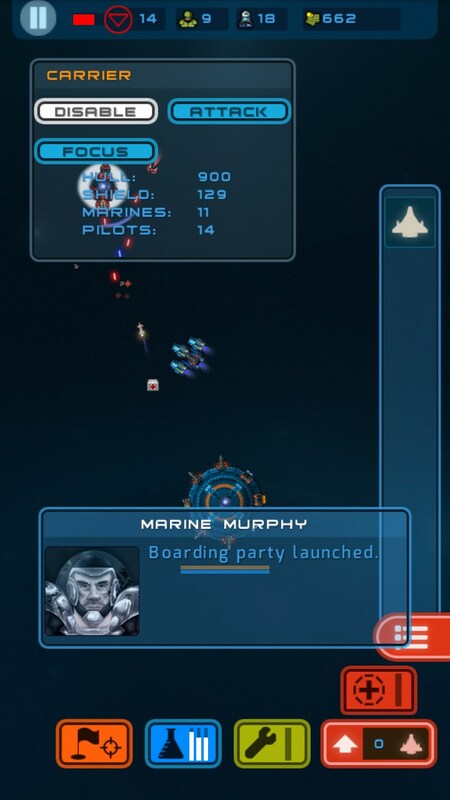 Once constructed, it allows players to send a boarding party to capture a large enemy ship and turn it against your enemies. 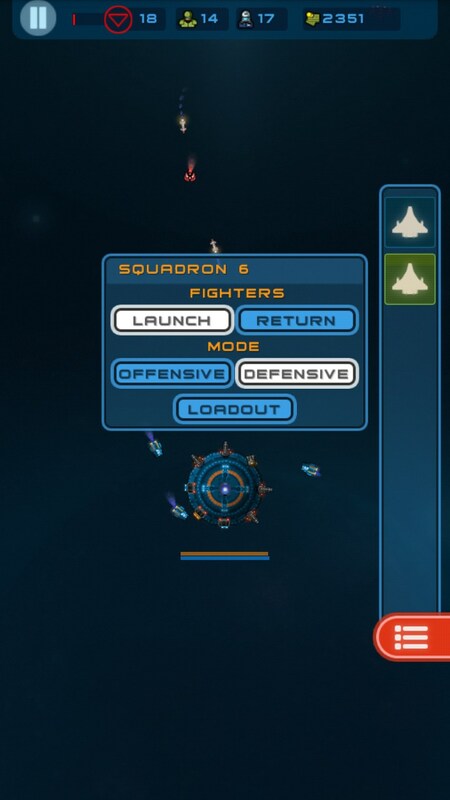 At the start of each level, players can choose the crew that will spawn on board the space station. 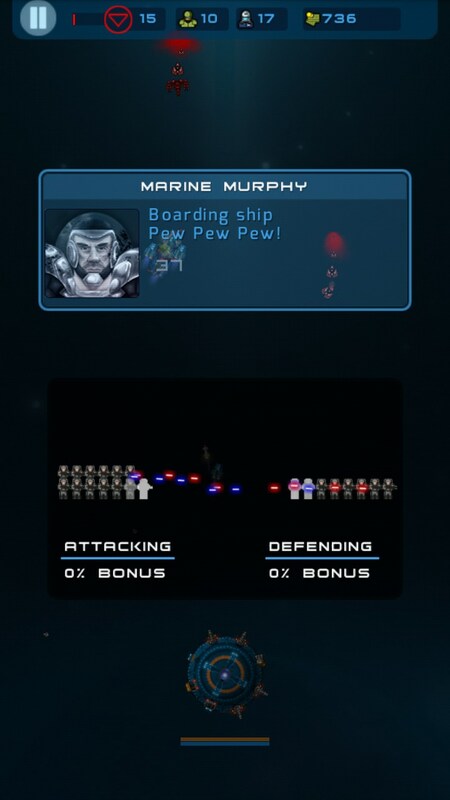 Each type of crew member functions as energy for the diverse defense. 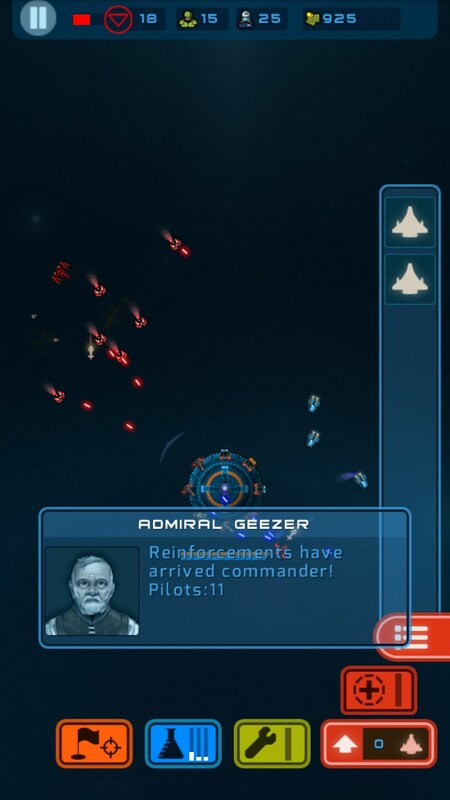 Pilots man ships and are used to fill up ships that were destroyed in battle. 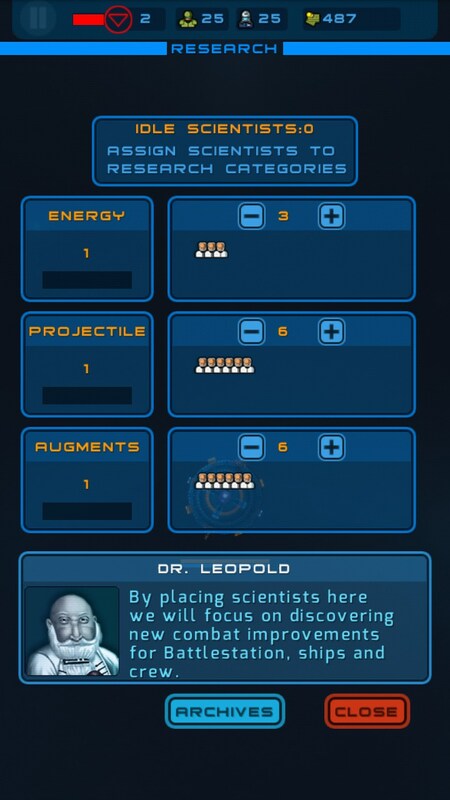 Scientists are used to research improvements for your station. Reducing the number of scientists working in one department will open up the option to increase the number and thus speed of research in other sections. 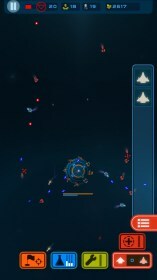 Overall Battlestation – First Contact is a great strategy game that has opted for more modest graphics in exchange for a simplistic, yet entertaining gameplay. If you are looking for something that resembles tower defense, yet is not quite like the rest, then you may have just found it. It shoul be compatible with onplus one, im sure technically it is but playstore wont let it install. Unfortunately if Google Play indicates that a device is incompatible then there is little you can do about it. Does it indicate any reason as to why it cannot be installed?